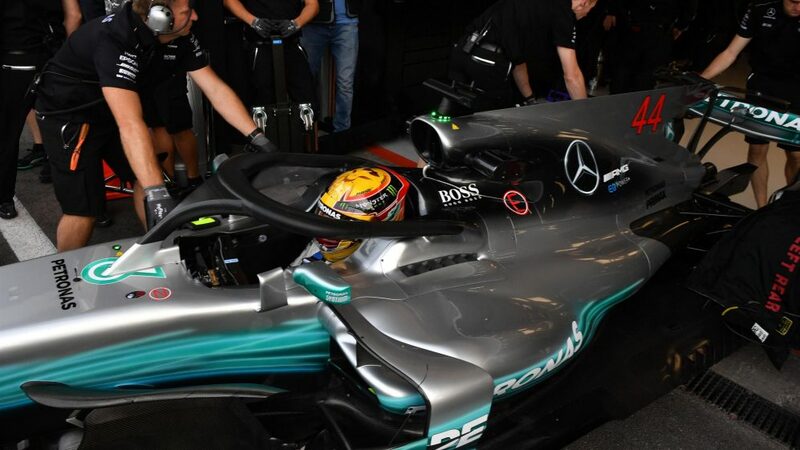 F1 cars just got a whole lot more robust – and it’s all thanks to the introduction of the new halo cockpit protection device. According to Mercedes, the new titanium structures - which will become compulsory additions to every car in 2018 - are capable of holding the weight of one of London’s iconic double decker buses - that's the equivalent of 12 tonnes balancing on a 7kg metal frame. 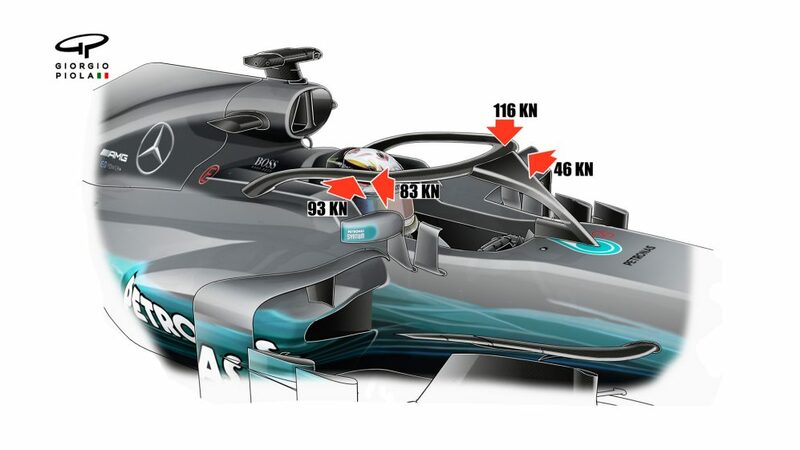 The astonishing revelation was made by the Silver Arrows’ technical chief James Allison, who admitted that incorporating the new safety device into the team’s 2018 car design had been ‘a significant challenge’. 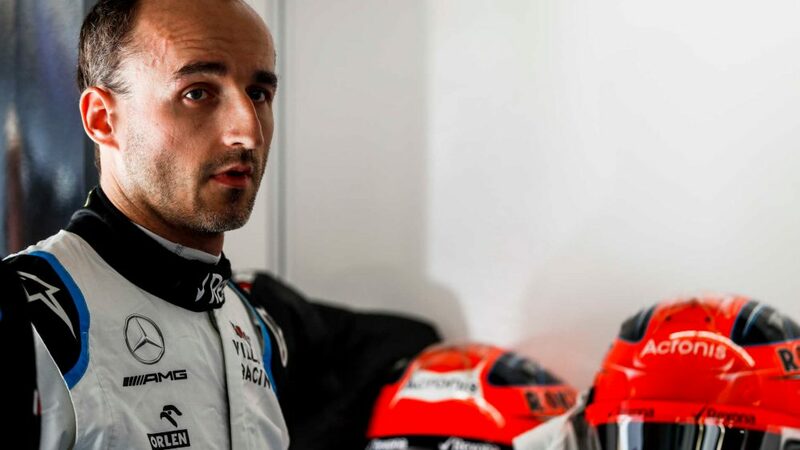 "This is not a light piece of work, it is several kilos of titanium that needs to be put in the car," he said in a video released by Mercedes. 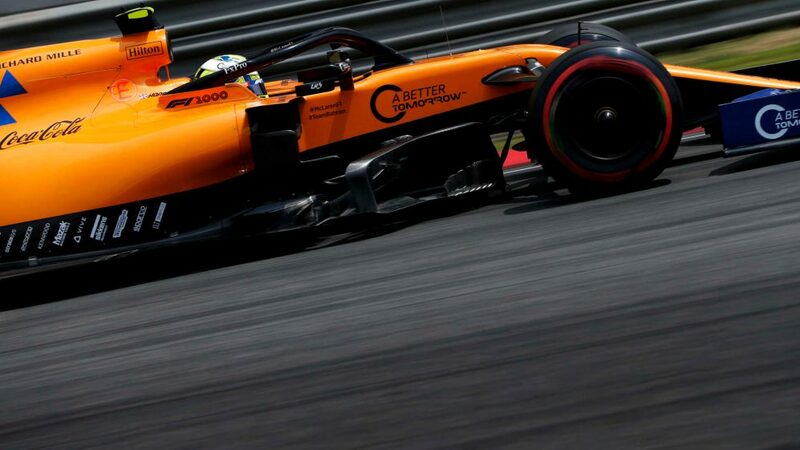 "There are changes that we needed to do to accommodate it to ensure the overall car would still stay below the weight limit. "It's also not light because it takes really high loads. 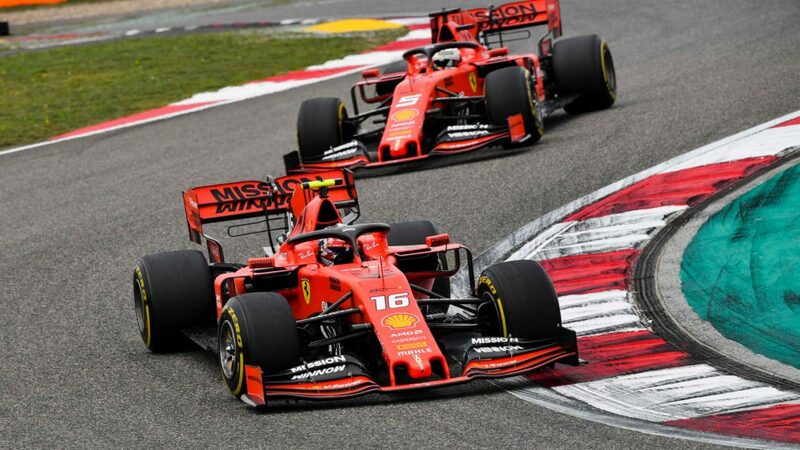 "We had to strengthen the design of the chassis so it would be able to take roughly the weight of a London double decker bus sitting on top of the halo. "We needed to make sure it would be strong enough to withstand the type of event it was designed to protect the driver against." The introduction of such a large structure around the cockpit also presents an aerodynamic challenge for the teams, with Allison saying there were several factors that needed to be taken into consideration. 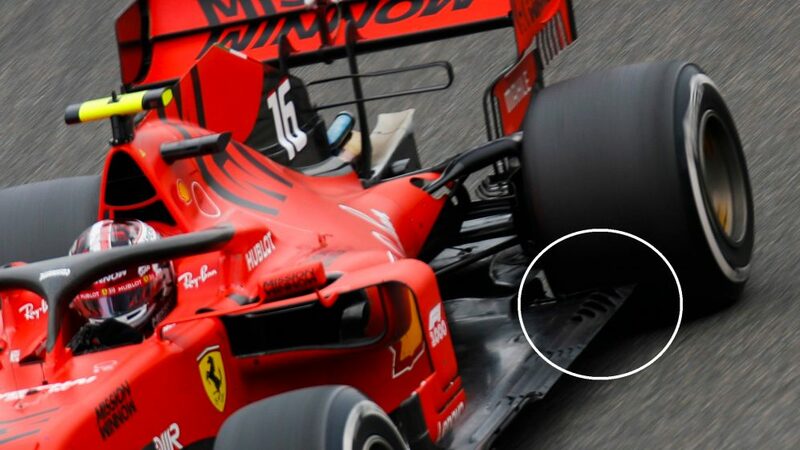 "The round tube is quite bad aerodynamically, so we're all permitted to modify the halo in a way which will be individual for each team," he said. "We're permitted to fit an aerodynamic fairing around it, which gives us a certain amount of scope to mitigate the effect it has on the aerodynamics of the car. 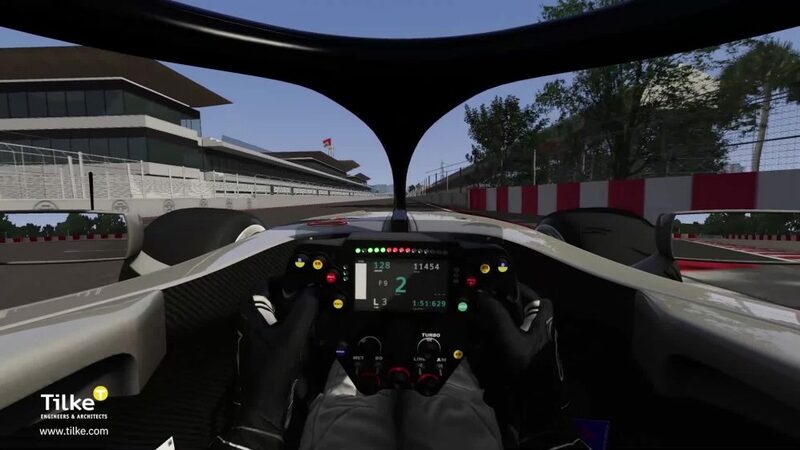 "What we're aiming to do is ensure the wake of the halo does not affect the smooth running and performance of the engine so we make sure the wake of the halo does not get ingested by the engine. "We also make sure it is designed so that it doesn't damage the behaviour of the rear wing." 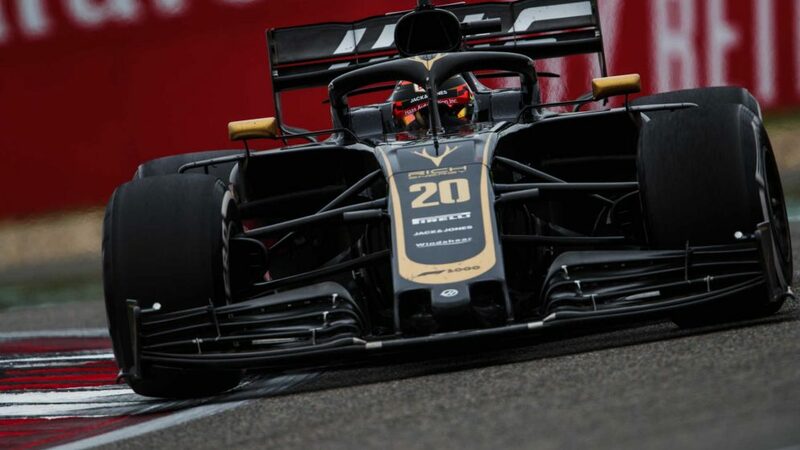 The highly competitive nature of F1 means that technical developments typically happen at lightning speed, and Allison expects the evolution of the halo to be similarly rapid. "This is the first generation head protection that goes up, over and around the driver's head. But it won't be the last,” he explained. 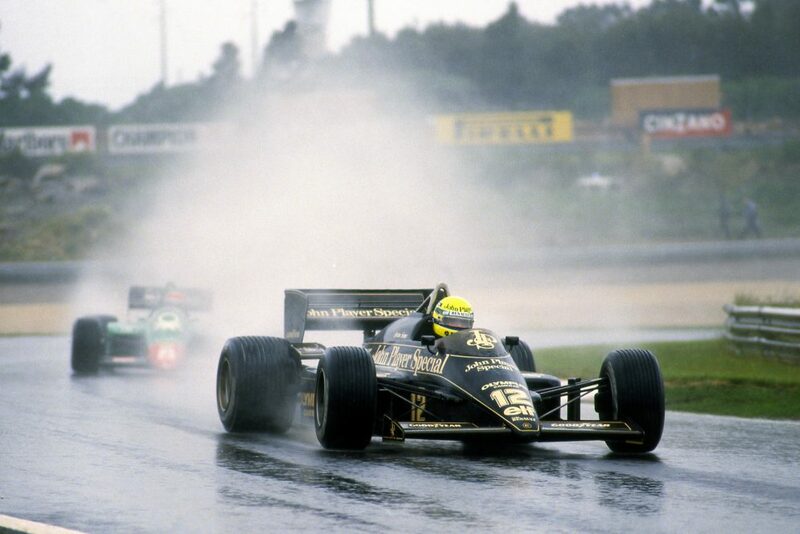 "Nothing in F1 stands still for long. We will all be taking this first go and trying to improve it, trying to make sure the safety gets better but also the aesthetics. "It's a bit of an acquired taste and we're still acquiring it and everyone else too - but I'm sure there are things we can do in coming seasons to make it also look nicer. 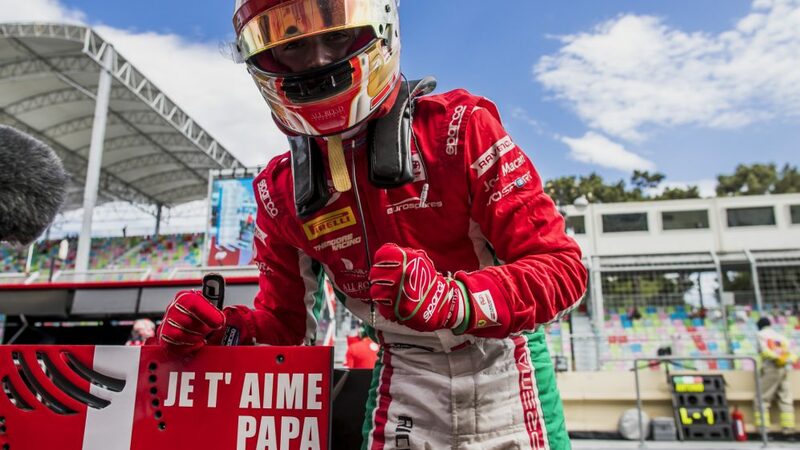 "The imperative to look after the driver safety and our desire to give us cars that are going to set the pulse racing aesthetically will see us continue to develop this concept in the seasons to come."